Please enjoy this issue and share it with everyone you know. Download your copy of this issue and learn about humanitarian relief that has been on-going for over 8 years and a new country-wide prison and correction system project that could be a model for other countries around the world. This program helps not only individuals but an entire country. We also share a new Corporate Consciousness project that is leading the way in meeting our vision for creating peace, well-being and fulfillment, not just at the individual level but at the corporate level. Please join us this year as we fulfill our vision and mission statements and help all to live in a better world. Please support our Thought Field Therapy (TFT) volunteers as they bring much needed trauma relief to Rwandan prisoners, their families and staff—and make a significant contribution to the Rwandan genocide healing process. Help us make this significant project a reality! Your gift will help launch a landmark humanitarian effort by supporting travel, lodging, food and a small per diem for our local TFT volunteers in Rwanda. 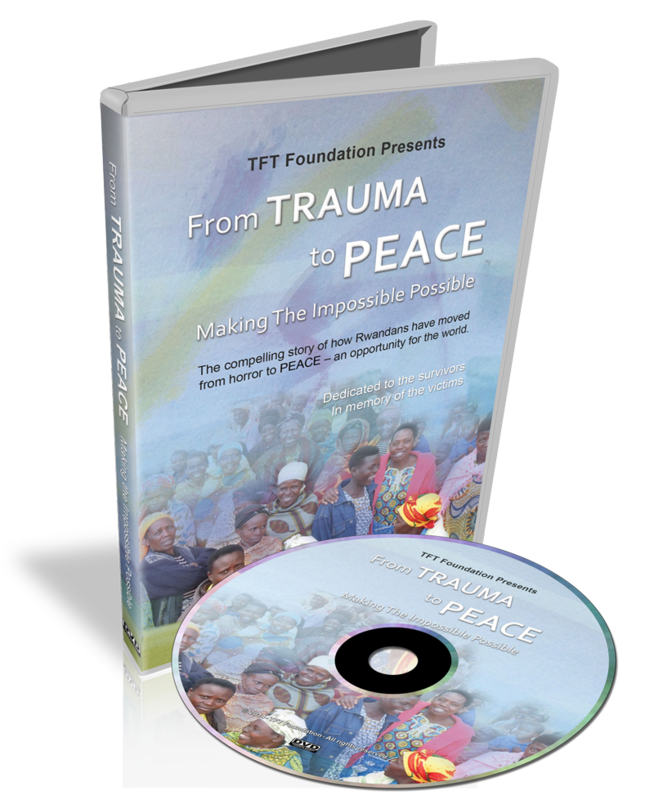 The documentary shares the work the TFT Foundation has done in Rwanda since 2006. The research that has been completed, the trainings of TFT leaders, and the humanitarian relief are all compelling. The stories of each life, family and community that can now smile, laugh, love one another and be productive again will melt your hearts as it has ours. It deeply conveys the great need for trauma relief in our world. Click here watch the video online. Peace IS within our grasp. It is at the tip of our fingers…literally. The upcoming documentary “From Trauma to Peace” will shock you in how quickly and easily people can be relieved of the devastating effects of trauma through the safe and effective “tapping” technique of Thought Field Therapy (TFT). AND how the impact of that emotional freedom not only brings peace of mind to the individual, but facilitates peace within and among communities. People CAN break the cycle of violence and feel hope and joy again. Please help us in our efforts to bring peace to our world, one person–and one community–at a time, through TFT. This film will help create the awareness that entire traumatized communities can help themselves go from trauma to peace. A multi-national team returned to Uganda in January 2014. They did a follow-up study on PTSD and treated and trained many more people. 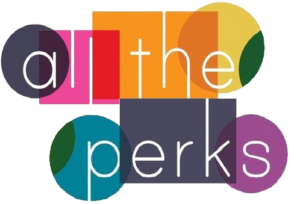 TFT Foundation encourages you to create a legacy gift program starting today. Your support of the TFT Foundation will help us continue relief programs around the world. For questions or ideas, please contact Board Member Mary Lou Dobbs at mldobbs@comcast.net or call 505-688-6703. In April — July 1994, Extremists from the ethnic majority murdered between 800,000 and 1,000,00 persons, mostly of the ethnic minority, and displaced 2 million more. Children witnessed their families killed before their eyes, people left maimed and scarred. The trauma and terror of this time left the country without peace, without trust and without hope. TFT has played a large part in mending these wounds. Every year in April, the Rwandan people have a Remembrance Day. A period of time to re-affirm a commitment to peace, understanding, hope and to never let this happen again. The strength of TFT has become so well-known, practitioners were invited to several of the events to treat those overcome by grief, trauma and pain when remembering those days. TFT Foundation is a nonprofit humanitarian relief, education and research organization. Your contribution is deductible for income tax purposes under the provisions of Internal Revenue Code (“IRC”) Section 170(c). TFT Foundation is exempt from federal income tax under IRC Section 501(c)(3) and a public charity under IRC Section 509(a)(1). The Thought Field Therapy Foundation (TFT Foundation) is a California nonprofit public benefit corporation dedicated to improving health, well-being and performance by providing a forum for the strategic advancement of TFT, establishing standards of practice and education, developing support for TFT practitioners, promoting ethical research, and encouraging and offering community service and public education.